Webb and Co., photography, Columbiana, OH (1878) "Instantaneous process used exclusively", cabinet image identified as "Maud Rae Kent 1878"
Webb, A. P., photographer, Youngstown, OH (1880s-1890) cabinet image; A. P. Webb & Co., photographer, 141 & 143 W Federal St., Youngstown, OH (1885-1900) cabinet card; A. P. Webb & Co., photographer, 141 and 1434 W Federal, Johnstown, OH (1909) City Directory; A. P.
Webber, H. L., photographer, 104 Main, Saco, ME (1876) Briggs' Maine Business Directory; Horace L. Webber, photographer, 104 Main, h 3 Cross, Saco, ME (1877) City Directory; H. L.
WEISER, A. P. & A. B. Wells' Art Gallery, opposite Bain's Hardware Store, Kenosha, WI (1875) cdv image identified as "Edwd. A. Becker, Kenosha 1875"
Weston & Moreh, photographers, Bedford, PA.
Wevere, H. N., photographer, 1427 e Main, Richmond, VA (1870) Boyd's Directory of Richmond City and a Business Directory of Norfolk, Lynchburg, Petersburg and Richmond VA; H. N. Wevere, photographer, 1427 Main, Richmond, VA (1871-1872) Boyd's Virginia State Business Directory. See E. Scott Gibbs and Peter E. Gibbs at same address. Wheeler, Paris H., photographer, Fairfield, SC (1870) See census. Paris H. Wheeler born abt 1840 in Nova Scotia. Boarding with him: John A. Wren, photographer. Whipple, H. C. (Winsor & W.), h 68 Fourth, Olean, NY (1886-1887) Lant's Bradford and Olean Directory; H. C. Whipple (Winsor & W.), h 128 Fourth, Olean, NY (1888-1889) Lant's Bradford and Olean Directory; Herbert C. Whipple, Artist, Olean, NY (1892) See NY State Census. Herbert C. Whipple born abt 1854, marr Carrie E., chn Melville C, Ford Whipple; Herbert C. Whipple, Photographer, 210 N Fourth, Olean, NY (1900) See census. Herbert C. Whipple born Aug 1853 in NY, marr Caroline, chn Melville C. b 1883 NY, Herbert C., b 1886 NY; Herbert C. Whipple, fotographer, Olean, NY (1905) See NY State Census. 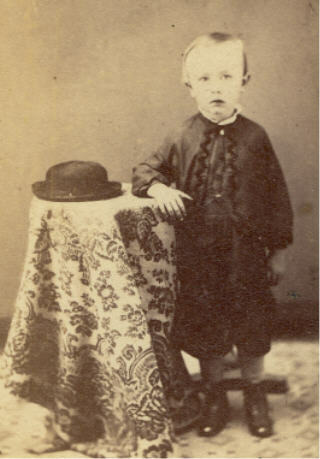 Herbert C. Whipple born abt 1854, marr Carrie E., chn: Melville C, Ford H. Whipple. White, T. J., photographer, 134 5th, Portland, OR (1885) Polk's Portland City Directory; T. J.
Whiteman, Albert, photographer, Bowery, New York, NY (1880) See census. 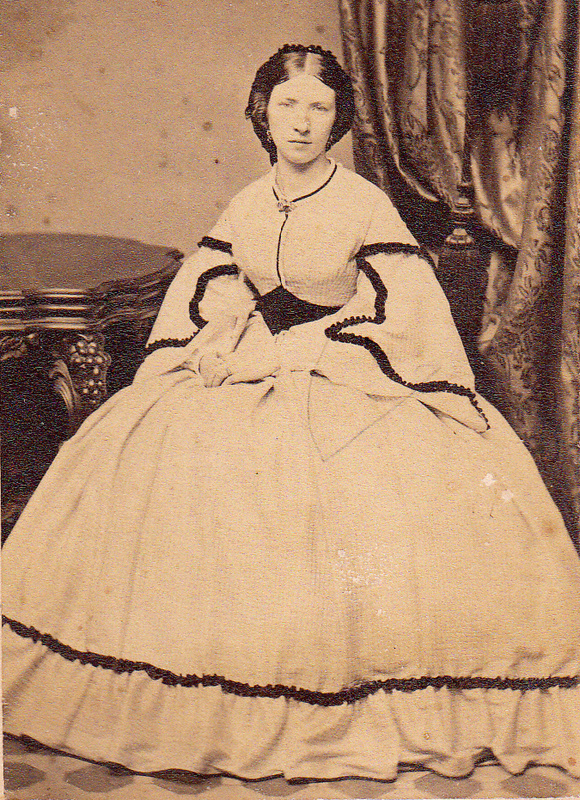 Albert Whiteman born abt 1832, married Matilda. Whitesides, John, photographer, Marquette, MI (1870) See census. 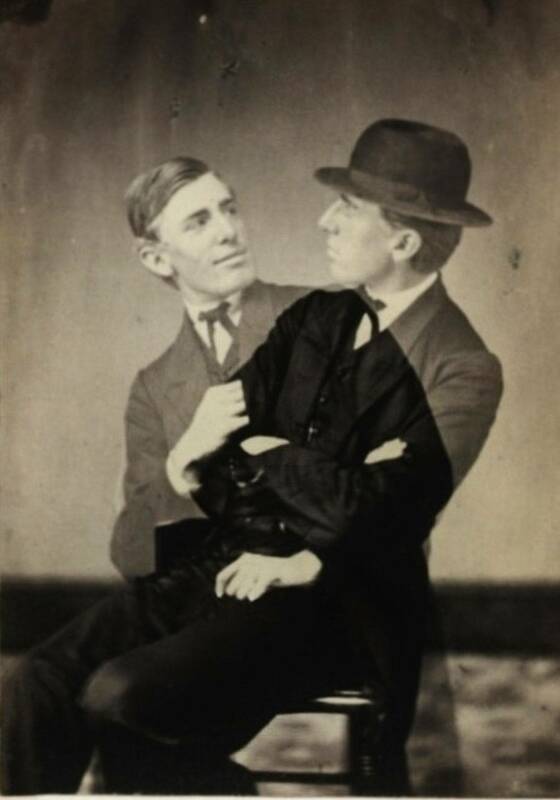 John Whitesides born abt 1853 in MI, son of William Whitesides, photographer. Enumerated with William Whitesides. Whitesides, William, photographer, Marquette, MI (1870) see census. William Whitesides born abt 1830 in WI, marr Mary, chn: John b 1853 MI Photographer, May b 1860 MI, Rosa b 1865 MI, Ellen b 1867 MI. In next household: Samuel Baley, photograper. Whiting, Emmet E., photographer, Prentice, WI (c. 1891-c. 1916 or later) E. E. Whiting may have also had a studio in Kennan, WI in 1815-1916. Source: Price County Historical Society, Fifield, WI. Whitney & Beckwith, photographer, Gazette Buildings, Norwalk, CT (1864) cdv vignette image with stamp cancelled 1864; Whitney & Beckwith, photographers, Gazette Building, Norwalk, CT. "Duplicates can be had at any time. Pictures of all kinds copied & enlarged" (1866-1872); Whitney & Beckwith, photographers, Gazette Building, Norwalk, CT (1866-1876) "Pictures of all kinds copied & enlarged. Duplicates can be had at any time"